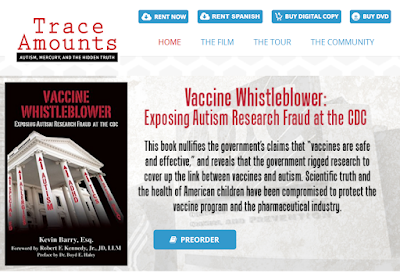 "Trace Amounts" is an investigative documentary exploring the link between the mercury based additive thimerosal and the autism epidemic. The film explores the alarming rate at which the population of the world is being exposed to mercury through industrial emissions, over the counter preparations, and the unsafe use and disposal of dental silver fillings and florescent light bulbs. Robert F. Kennedy, Jr. has released an important book on the dangers of mercury poisoning. 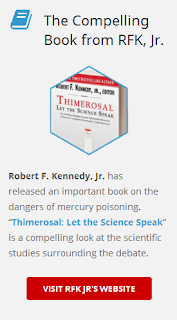 Thimerosal: Let the Science Speak is a compelling look at the scientific studies surrounding the debate. All say the same thing. Mercury, a potent neurotoxin, is unsafe. 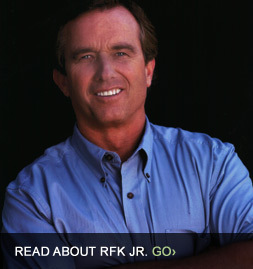 Robert F. Kennedy, Jr. (audio) is senior attorney for the Natural Resources Defense Council, chief prosecuting attorney for the Hudson Riverkeeper, and president of Waterkeeper Alliance. He studies the proven dangers of vaccinations. Epidemiological studies are easily manipulated, and fraud at the CDC is rampant. Simply remove all cases that are unfavorable to the finding you want to make, then count the cases that do no show an effect. 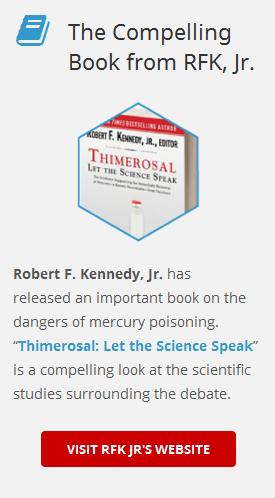 Thimerosal (also thiomersal, a mercury-laden preservative, an excipient ingredient, used in vaccines) is toxic. 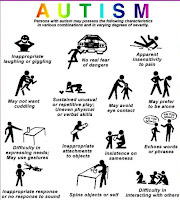 It causes autism spectrum disorder in conjunction with low glutathione, which helps excrete this toxin. In some people little is produced in the body making them very susceptible to injury. Chelate them. High testosterone in most boys and in some girls also makes children more susceptible to injury. Mercury is thousands of times more toxic than lead. 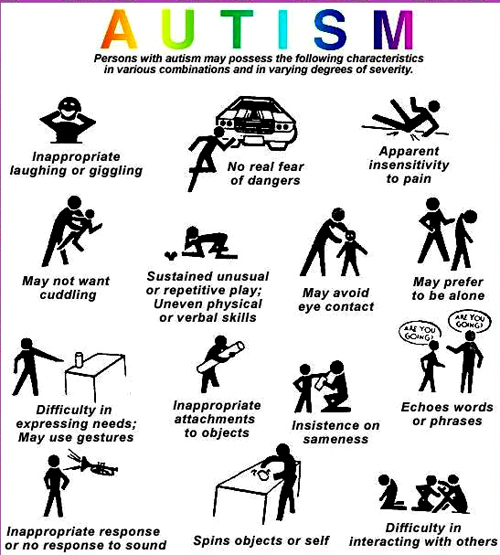 It is the most non-radioactive neurotoxic element. It should be removed from all drugs. The FDA is not able to, but it can take it out of over-the-counter pharmaceuticals loaded with thimerosal.